Some of the best prices for travelling to the Italian Lakes can be found in the shoulder seasons, but if this is your first visit then you might not want to risk the weather being anything less than perfect and spoiling those idyllic vistas… In which case our Guru’s investigation into how to do the Italian Lakes on a budget, and the best budget hotels in the region is for you - we’ve narrowed it down to the 18 Best Budget Hotels in the Italian Lakes. 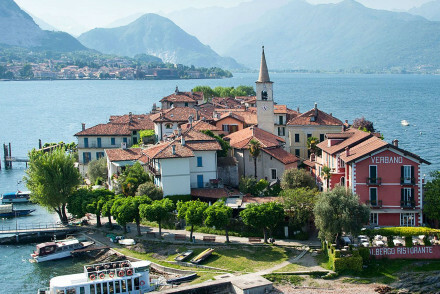 There are some stretches of waterfront which are less pricey than others, the north of Lake Como for example, and the south-eastern shore of Lake Maggiore, and these are good places to start. But it’s a shame if you stop searching there, for our Gurus have found some great ways to ‘do’ the Italian Lakes on a budget in some of the region’s most glamorous lakeside towns. 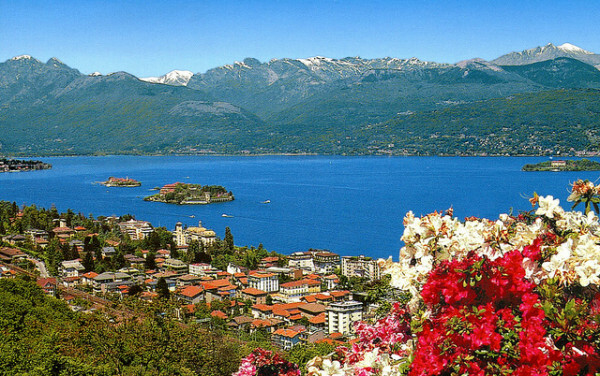 Don’t discount Bellagio on Lake Como or gorgeous Gardone Riviera. 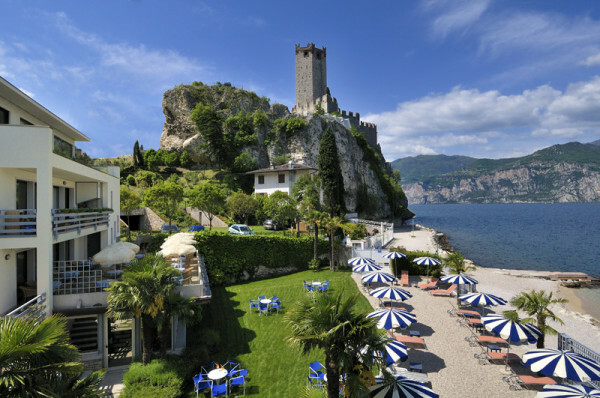 Hotels and B&Bs in Lake Garda's Salò and Sirmione, and Lake Maggiore’s Stresa are also on our Guru’s list. 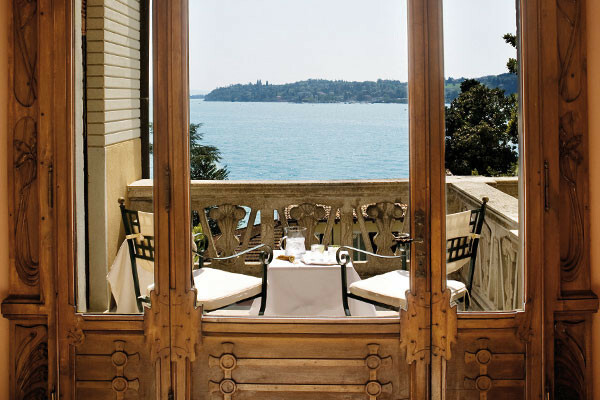 Originally built for the imperial family, the Grand Hotel Fasano in Lake Garda’s Gardone Riviera, is an historic grand hotel in a privileged lakeside position. The architecture is romantic with fairytale turrets and lovely details, but its private terraces, pebbly beach, spa and tennis courts mean it’s also a good choice for families. The 76 rooms start from around £100 per night. The Hotel Florence, in Lake Como’s glamorous Bellagio, is a stunning hotel with design mimicking its Florentine namesake. It has just 27 lovely rooms and sumptuous suites, some with private balconies or shared terrace, and spectacular views - of course! There’s also a gourmet restaurant and a spa, and all starting from around £130 per night. 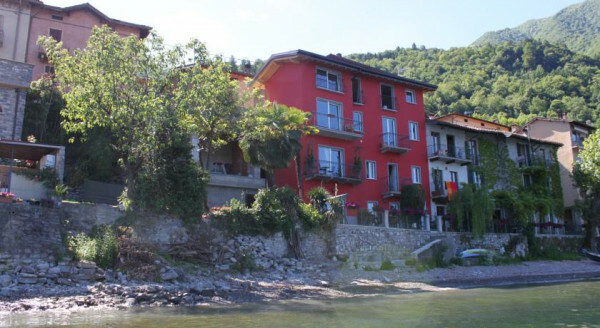 Gardesana, in the pretty fishing village of Torri del Benaco on Lake Garda, has 34 simple, comfortable rooms, great views and excellent food. It’s also wonderful value, with room starting from under £100 per night, and it’s quite romantic. 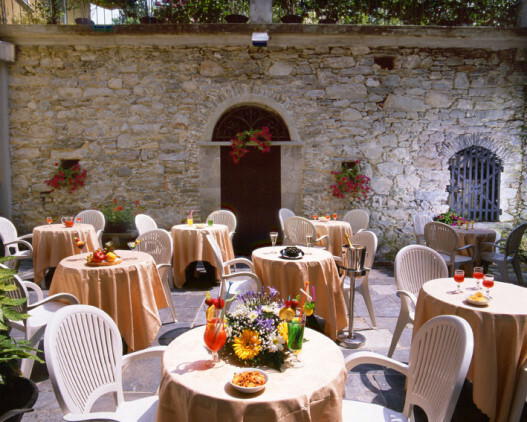 The Garni Gianmartin in Limone, Lake Garda, is a seven room B&B on the main square, just minutes from the beach. The rooms are simple and comfortable and the suites have their own private terraces with lovely views. The breakfasts are hearty, and the rooms, with breakfasts, start from around £70 per night. 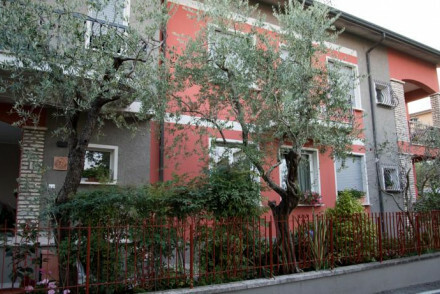 For around £75 per night you can stay in La Dimora del Garda, in Sirmione, Lake Garda, a simple, sophisticated house with four comfortable, air conditioned rooms and an airy communal breakfast room. Each room has a small outdoor terrace. 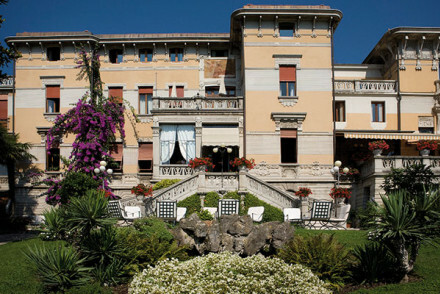 Salò’s Hotel Laurin, a stunning hotel with 30 rooms and suites, also right on the shores of Lake Garda. Converted from an elegant 20th Century villa, guests can expect parquet floors, frescoes and Art Nouveau furniture. There’s also a lovely pool in shady gardens and an excellent restaurant. Owned by the same family for four generations, the Albergo Olivedo is a gorgeous ten room townhouse hotel right by Lake Como at Varenna. The decor is traditional, with stone floors, pastel walls and private balconies. 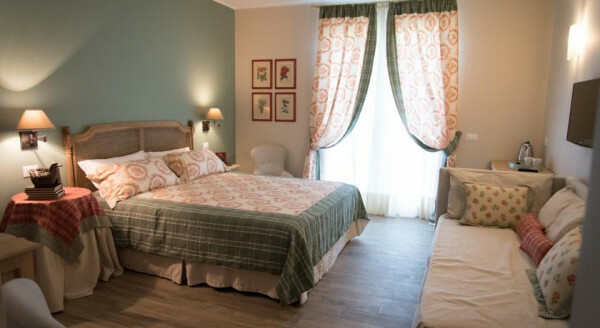 Family friendly and laid back, the Albergo Olivedo also has a lovely little Italian restaurant. Rooms start from around £90 per night. 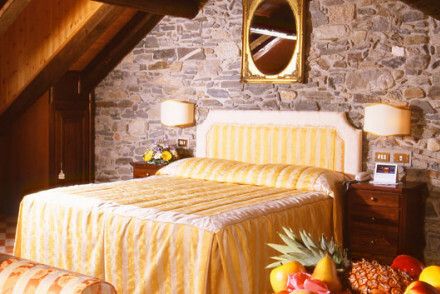 The Locanda di Orta in Orta San Giulio, Lake Orta, is a charming, traditional hotel with nine wonderful rooms and suites with stone walls and private balconies. There’s a rooftop gastro-bar and a bistro. Rooms start from around £50 per night. 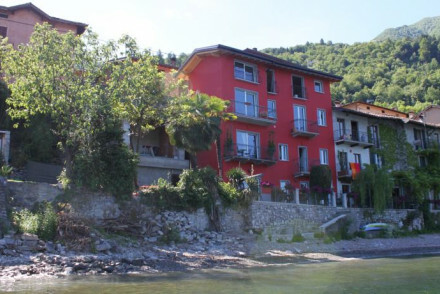 The Hotel Castello in Malcesine is a small, contemporary hotel right by the side of the lake. Some rooms have private balconies overlooking the water, there’s lovely terrace and restaurant, and guests have their own private beach. Romantic but also family friendly. Rooms start from around £100 per night. 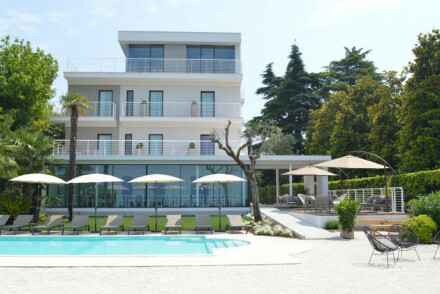 The AQVA Boutique Hotel in Sirmione is a calm, modernist hotel with 18 neutral-shaded rooms, a peaceful garden and a small jetty. You’re just 600metres from from Scaligero Castle and within a short stroll of Sirmione’s thermal baths. Rooms from around £100 per night. 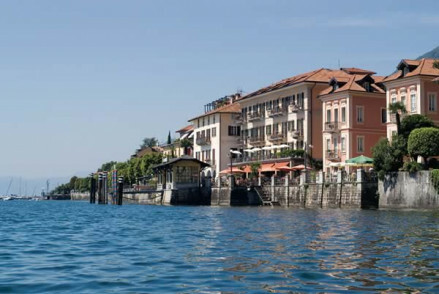 Varenna’s Albergo Milano is a charming hotel in an enchanting lakeside setting. There are a collection of 14 rooms, triples and apartments, all with stone floors, whitewashed walls and private balconies. There’s also a lovely restaurant. Rooms start at around £110 per night. Lezzeno’s Nest on the Lake is a charming little lakeside B&B with five rooms and self-catering apartments. Bedrooms have four-poster beds and private terraces and there are lovely sun decks to share. They’ll also rent you a bike or a canoe. And all for under £100 per night. 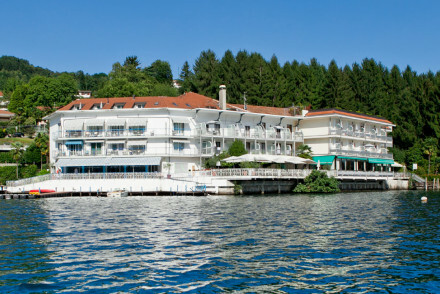 The Hotel Cannero in Cannero, is an old fashioned charmer, with 55 spotless bedrooms, a lovely piano bar and lakeside terrace, and a pool and tennis court. Great buffet breakfasts and gracious, attentive service from the family who has run this hotel for decades. Rooms from around £100 per night. 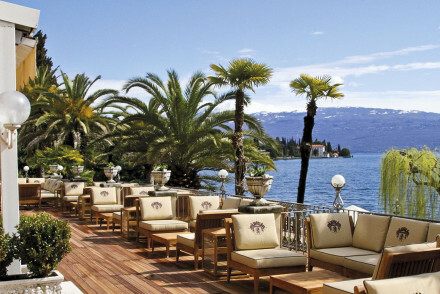 Foodies will love the Hotel Verbano, a restaurant with rooms in Stresa. There are 12 rooms, with romantic terraces overlooking the lake, and lively decor, with some charming old features and creamy colourings. Romantic and well priced at around £130 per night. 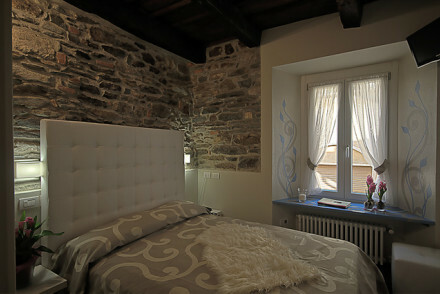 La Contrada dei Monti in Orta San Giulio is a traditional, 17 room hotel whose bright rooms feature stone walls and beamed ceilings. Simple, but well located, and rooms start from around £80 per night. 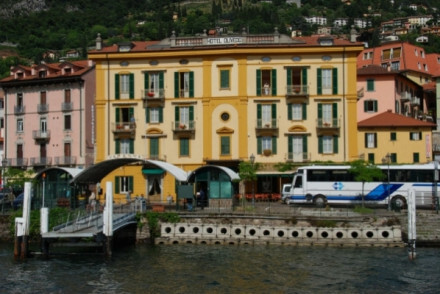 Or, just along the lake’s shore, there’s the Hotel Il Giardinetto, a great restaurant with 59 rooms, right on the water. The food is gourmet. the sun decks hang out over the lake and there’s a romantic atmosphere. Rooms start from around £70 per night. 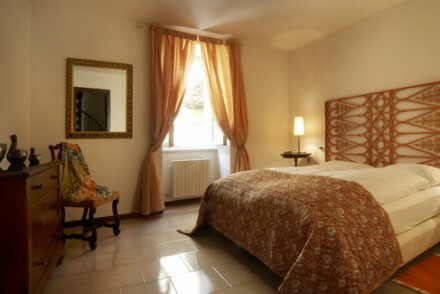 The Hotel RivaLago in the quiet village of Sulzano, is a charming 32 room hotel. The decor is elegant and some of the rooms and suites have private balconies overlooking the lake. Plus there’s a pool and private beach. Still not sure which of our Guru’s recommendations for the 18 Best Budget Hotels in the Italian Lakes is right for you? 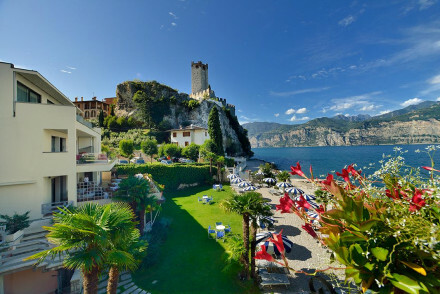 You could refine your search to the 12 Best Budget Hotels on Lake Garda? or try all the best places to stay on Lake Garda? Or you could try the 10 Best Budget Hotels on Lake Como Hotels? 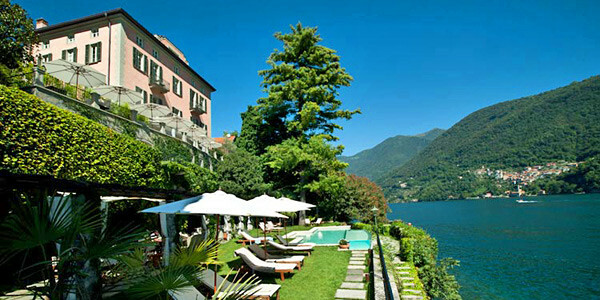 or all the best places to stay on Lake Como? 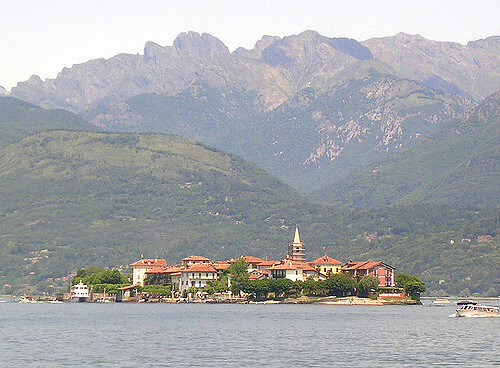 or consider only the best places to stay on Lake Maggiore? 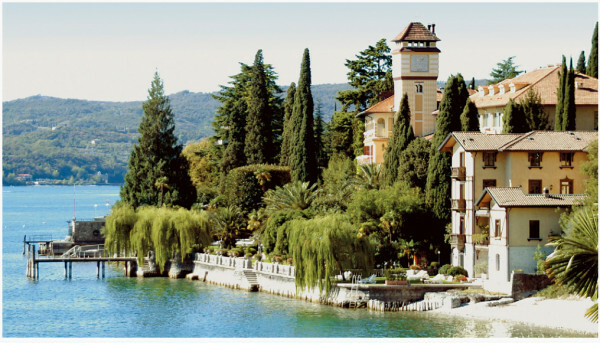 or the best places to stay on Lake Orta? or Lake Iseo?